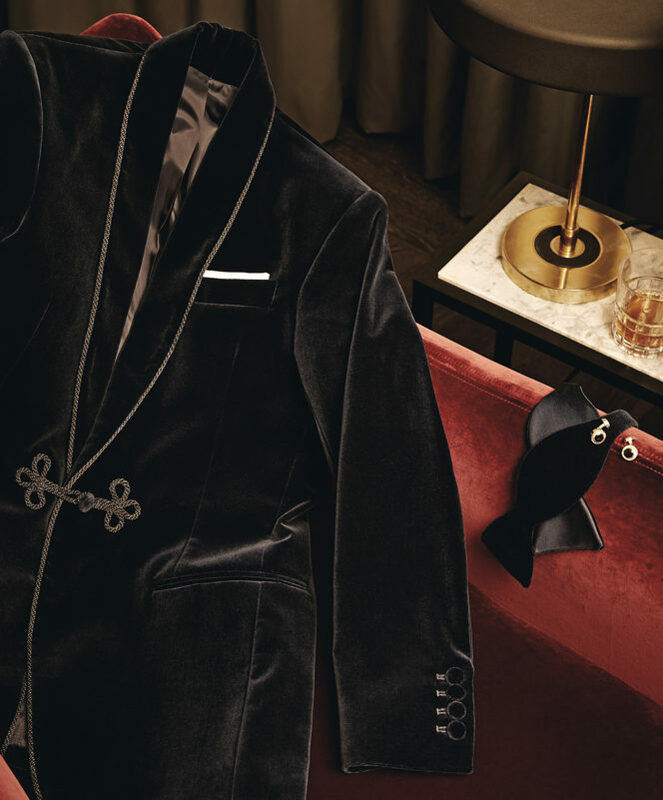 The Western love affair with the smoking jacket began some four centuries ago, when trade routes opened up Europe to the rest of the world — bringing everything from spices and silks, to coffee and tobacco to our forever-grateful shores. Alongside the discovery of such precious cargo, came word of sumptuous silk and velvet jackets, worn by aristocratic gentleman along the Silk Route to absorb the smoke of their tobacco and opium. Since that time, the smoking jacket has undergone several reincarnations to become to symbol of louche decadence that it is today. And, whilst this fascinating garment might have fallen out of favour in more recent decades (no doubt in response to the discovery that smoking wasn’t quite the cure all people had thought), we at Gentleman’s Journal would like to make the case for its revival in 2019. 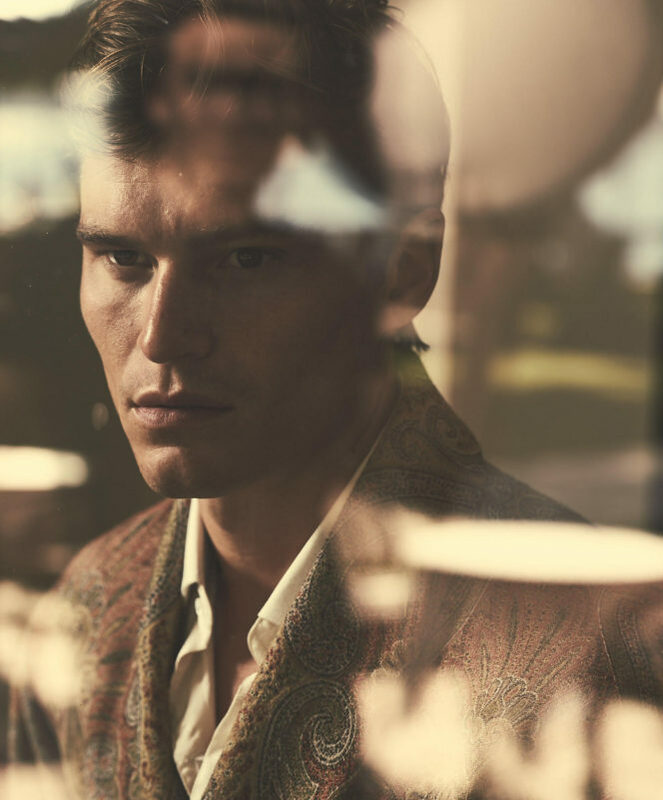 Read on to discover the remarkable history of the jacket that should be a sartorial staple to any gentleman’s wardrobe. The earliest examples of this style were made using velvet or brocade, and were frequently ornamented with silk frogging and olivettes taken from contemporary military fashions. It became fashionable to be depicted in one’s portrait wearing a silk robe de chambre, or dressing gown, and the short smoking jacket soon evolved from these silk garments. 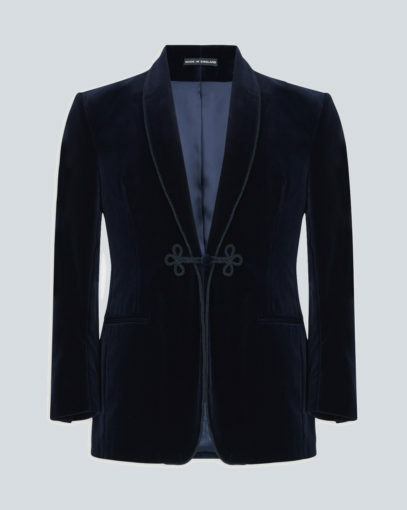 The smoking jacket as we know it know first appeared in the mid-1800s, as a short, ‘three-seamer’ jacket and the forerunner of the modern lounge suit — made in an easy cut, out of velvet or cashmere. Thanks to the Crimean War, Turkish tobacco became hugely popular in Britain during this time — and gentlemen began wearing their jacket to retreat to their billiards room after dinner. The jacket was intended to absorb the smoke and protect the wearer’s clothing from falling ash. 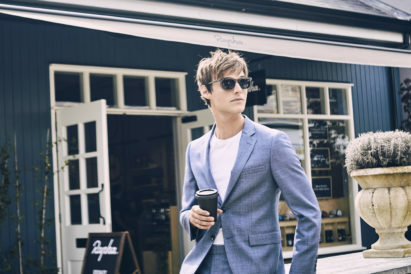 According to James Cook, General Manager at the heritage bespoke shirtmaker Turnbull & Asser, it is rumoured that after they had enjoyed their post-dinner smoke, gentleman at a country home would then replace their smoking jacket with their evening jacket. 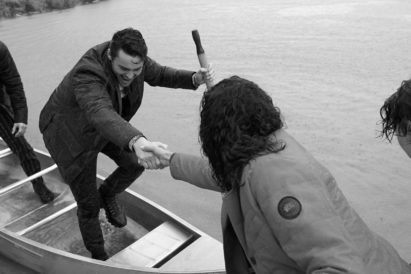 This meant that they could be welcomed back to the ladies’ arms without smelling of the cigar smoke. Decades passed, and the 1950s paved the way for more casual interpretations of formal attire. During this period, the smoking jacket became a staple out of the house as well as within — with everyone from Dean Martin and Cary Grant to Frank Sinatra all wearing their smoking jackets publicly. 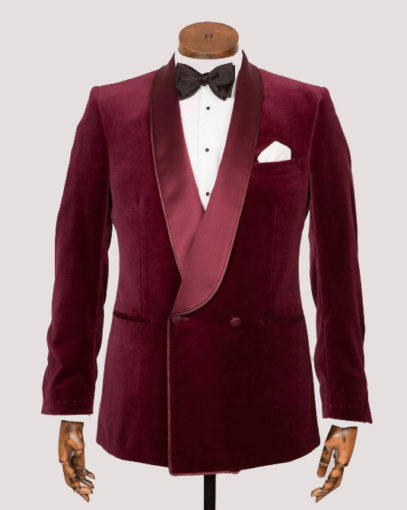 It was during this period that the smoking jacket became synonymous with classic Hollywood glamour — legendary entertainer Fred Astaire was so fond of his smoking jacket that when he died, he was actually buried wearing it. 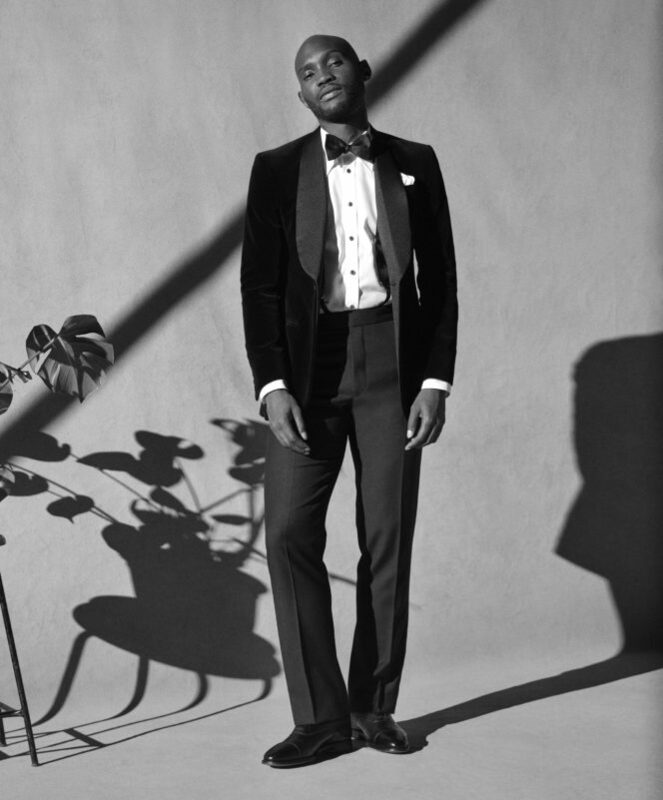 There are contrasting opinions on when the smoking jacket should step into the sartorial spotlight, so we asked the experts. 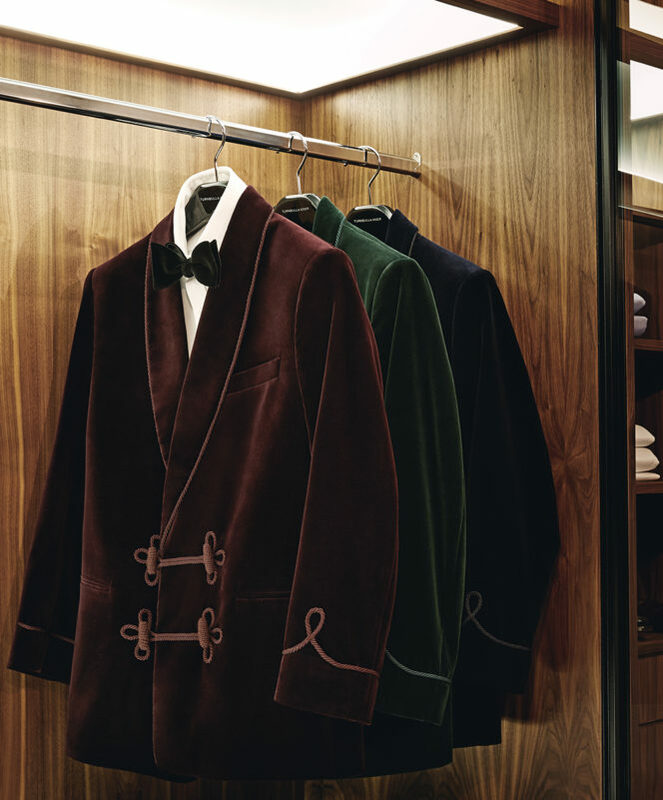 So, if this has piqued your interest and you’re wondering where’s best to invest in a timeless smoking jacket of your own — here’s our pick of the best smoking jackets available to buy now. 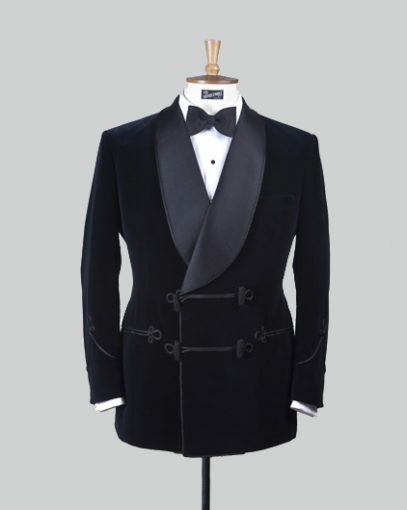 Smoking Jacket by Henry Poole & Co.